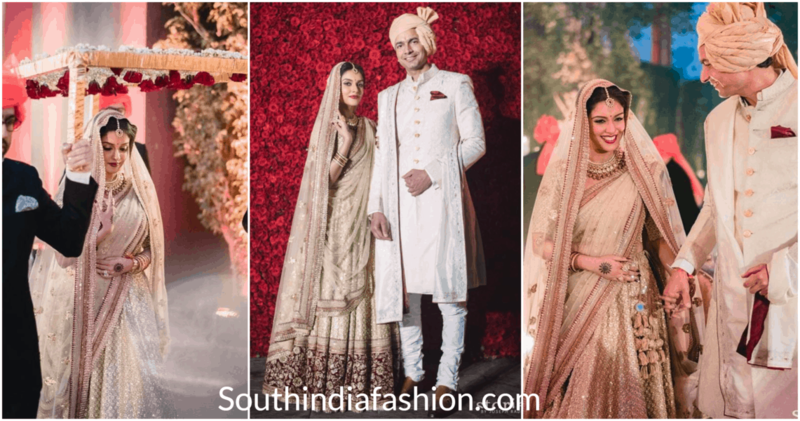 Fashion Trends Celebrity Sabyasachi Brides Who Dazzled On Their Wedding Day! 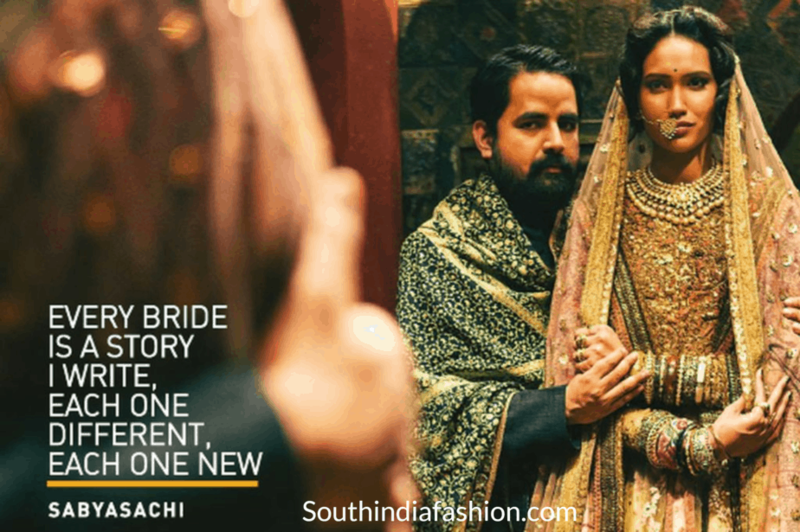 Sabyasachi Mukherjee is the epitome of the fashion world. Every Sabyasachi bride is a vision of beauty. The fashion epitome with his artistic designs and vision never fails to take us by surprise. Every woman dreams of Sabyasachi bride couture for her wedding. And our Bollywood Divas are no different! And their dream of being a Sabyasachi bride did come true. Sabyasachi masters in embracing traditions and transforming them into beautiful designs! Many became a Sabyasachi bride as they opted for his creations on their big day. The freshness in each of his outfit is new and its essence and soul remain classic. The Bengali beauty Bipasha Basu’s obvious choice was to be a Sabyasachi bride! A heavy red and gold embellished lehenga was exclusively designed by Sabyasachi. And Bipasha Basu looked like a ravishing royal beauty. 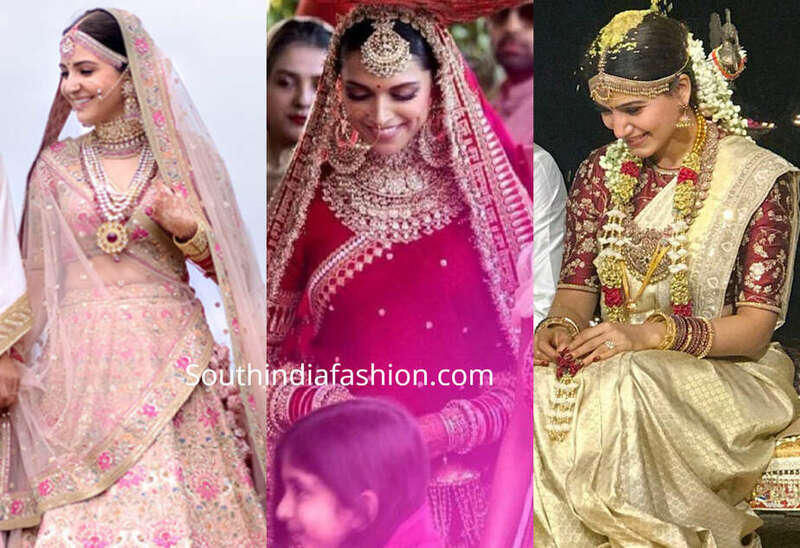 Anushka Sharma chose to be an outright Sabyasachi bride! 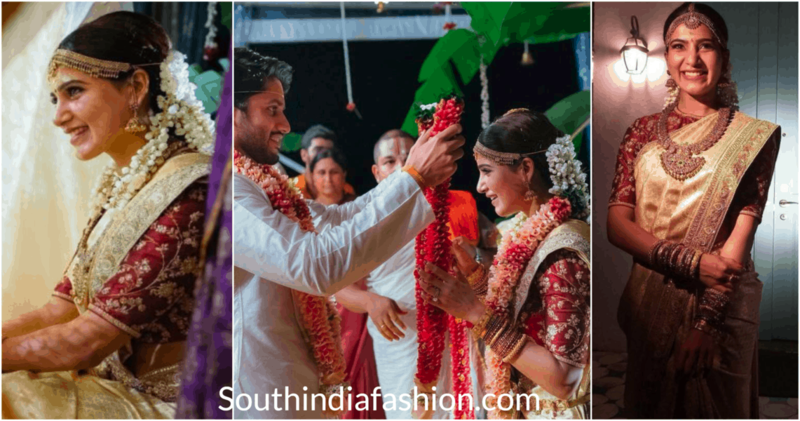 Her mehendi, engagement, and bridal wear, it was all Sabya! She looked gorgeous in the vibrant skirt-top and the regal velvet maroon saree. And the pale pink floral lehenga swept millions of hearts. 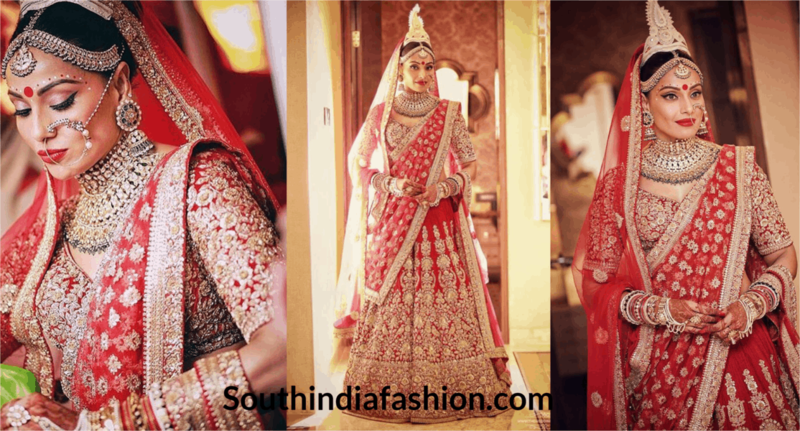 Deepika Padukone was the bespoke Sabyasachi bride for being in it from head-to-toe. From Kanjeevarams to traditional embellished silk lehengas she looked like a divine beauty. She chose to wear only Sabyasachi Jewellery for the wedding. Asin looked spectacular in her champagne-gold lehenga with subtle zardosi work. Sabyasachi artistically added a hint of deep maroon in the outfit as a heavy border. 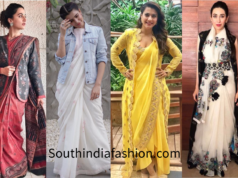 The South Indian beauty, Samantha Akkineni opted for an ivory-gold Kanjeevaram saree. It was from Sabyasachi’s ‘Vasanthalaxmi’ Collection. And Samantha paired it with a deep red silk blouse with golden embroidery. Pairing a simple red zardosi border saree with an exquisite maroon blouse, Sagarika Ghatge looked like a fun Sabyasachi bride! 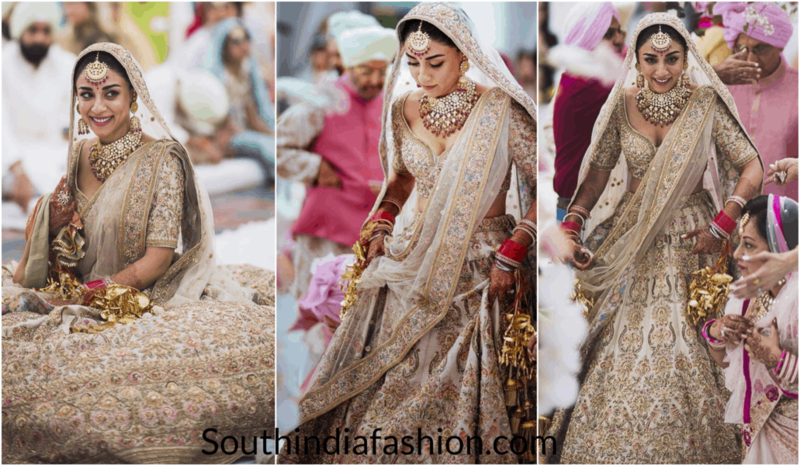 She wore a gold Banarasi lehenga designed by Sabyasachi for her reception. 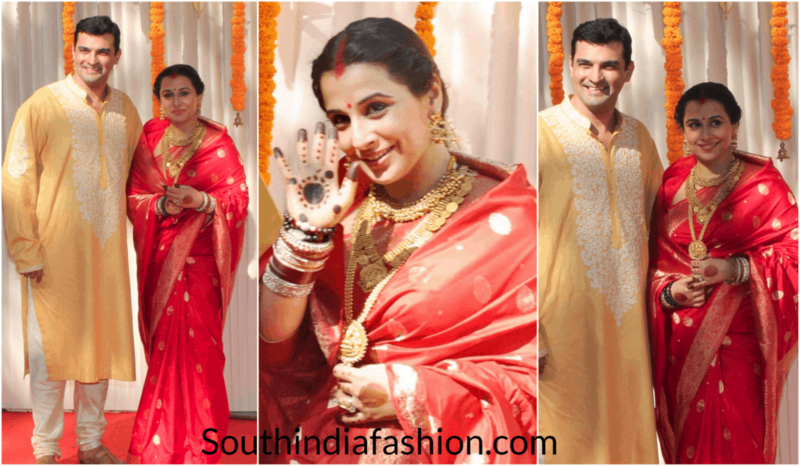 By being a Sabyasachi bride, Vidya Balan kept her loyalties intact with him. Sabyasachi himself designed her entire wedding trousseau. She chose a simple red Banarasi saree and looked radiant in that. Sabyasachi and his entire team designed Amrita Puri’s lehenga. It was a translation of a Persian document into artistic panels. 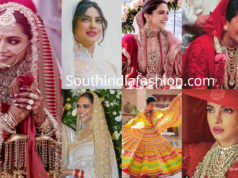 Her lehenga is unique as it consisted of 111 colors of silk threads. 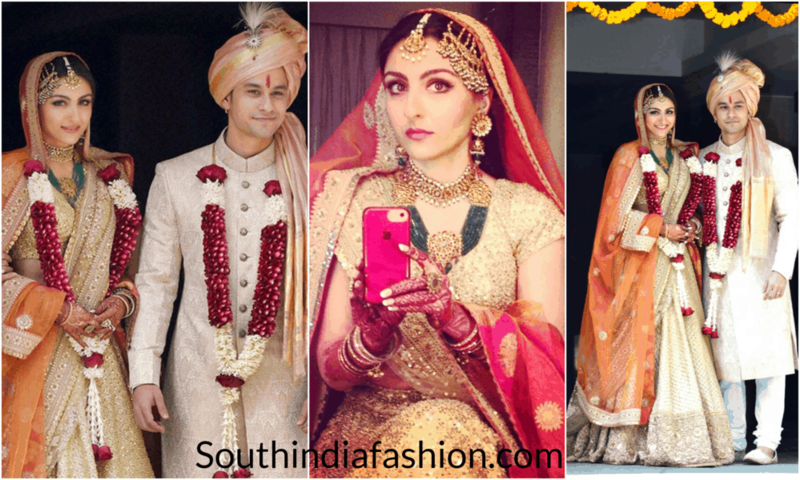 Pataudi princess opted for an orange with ivory-gold lehenga from Sabyasachi’s ‘Opium’ Collection. She looked refreshing and gorgeous! These lucky ladies got to live the dream of being a gorgeous Sabyasachi bride. They looked breathtaking on their D-day in their custom-made outfits. Who was your favorite Sabyasachi bride? 5 Yummy Mommies of Bollywood Who Rule the Fashion World!